Attacks motivated by white nationalism have become all too common in recent years, from a Sikh temple in Oak Creek in 2012, to a black church in Charleston in 2015, to a synagogue in Pittsburgh in 2018, to name but a few. Today, we also honor and remember the lives cut short by those past attacks. That these horrific acts of violence have increased in frequency does not make them by any means normal or acceptable. We must never turn a blind eye to the suffering and the injustice. And we must hold our elected officials accountable for xenophobic rhetoric and policies that fuel white nationalism and allow it to emerge from the darkest corners of our society. Racism, fascism, Islamophobia, antisemitism, xenophobia, and white supremacy have no place in our world. 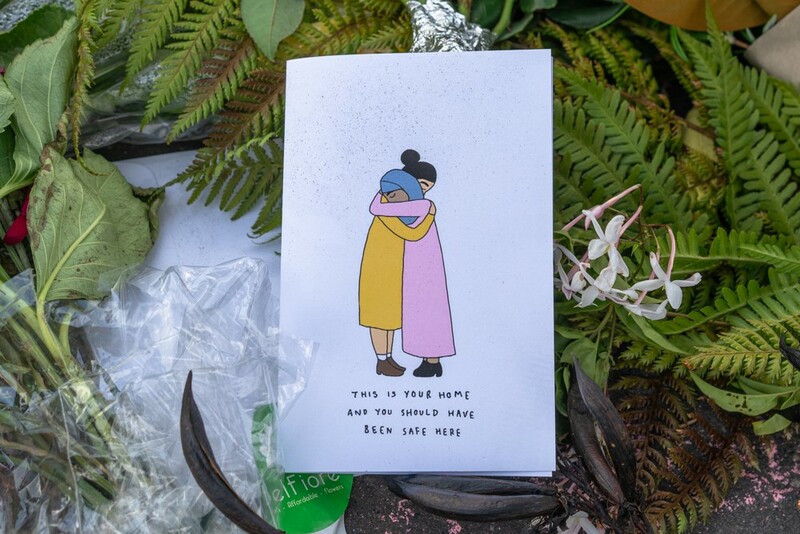 To funders in the GCIR network: While you may not be able to act in New Zealand, you can certainly show your solidarity here at home and counter hate in all its forms to ensure that our neighbors and community members no longer have to live in fear. Issue a public statement supporting the community in Christchurch and denouncing Islamophobia, xenophobia, and white supremacy. Offer support to Muslim groups and mosques in your area. Share the Muslim Wellness Foundation’s toolkit for coping with community trauma with your grantees and others who may need it. Consider hate-driven attacks and discrimination as you apply a diversity, equity, and inclusion lens to your work, deepen your conversations, and shape your grantmaking. Educate your institution on Muslim communities and Islamophobia. Look to the RISE Together Fund and the Pillars Fund as thought partners. Together, let us strive for a society in which all people see each other as humans worthy of honor and respect.